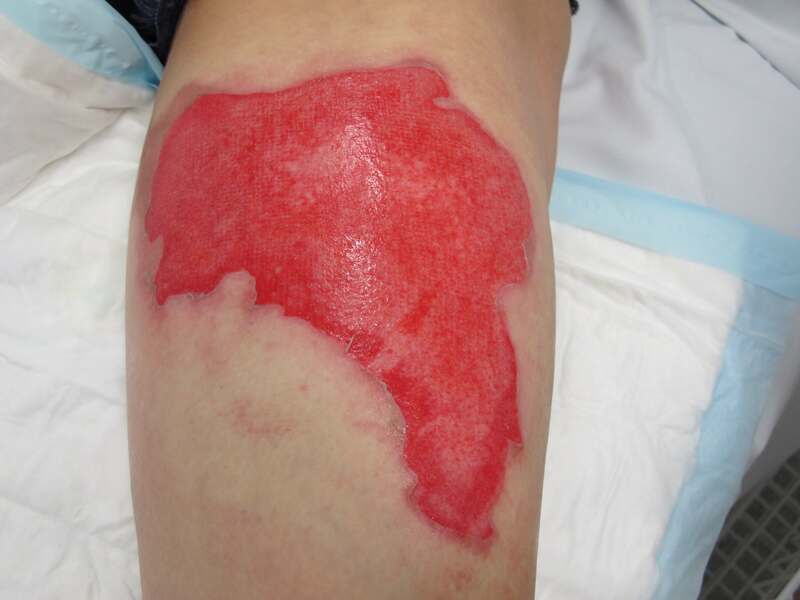 The goal of management of minor burns is to minimise pain and the risk of infection, achieve wound healing in a timely fashion, preserve physical function and minimise cosmetic deformity. Modern wound care products have changed considerably over the past years and there are many different products which are suitable for treating minor burn wounds. Nevertheless, there is a lack of high quality evidence regarding their effects on the healing of superficial dermal partial thickness burns. There is no high quality evidence that identifies one particular dressing as better than other and it is not possible to draw any strong conclusions of the efficacy of one dressing over another. The choice of dressings should be based on knowledge of their different healing effects. For example, some dressing products provide moisture to wounds which is beneficial for dry wounds, whilst other dressings absorb moisture which is more suitable for highly exudating wounds. This section of the website provides some advice on selecting dressings for minor superficial dermal partial thickness burns.